You’re living the good life as a member of FFCCU! Membership at FFCCU has its perks! We try to save our members money whenever we can. Check out these exclusive savings. Not a member yet? Click here to join. Our partnership with Enterprise Car Sales will help you find that perfect used car at an unbeatable price. Enterprise offers a wide variety of gently used cars, and all purchases are conducted using their haggle-free system. The price you see is the price you pay, and all cars are listed below retail values. When you’re ready to buy, save time by getting your loan pre-approved with FFCCU. Visit an Enterprise location and find the car of your dreams! Call 888-CAR-SALES (888.227.7253) for more information. Discount Cedar Point® tickets and more! Sign up and buy tickets at a serious discount. 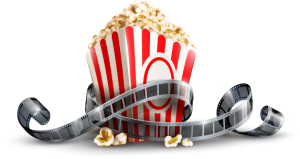 You can get tickets to places like Disney World® , SeaWorld, Universal Orlando ResortTM , all kinds of shows, entertainment and AMC Movie Tickets, and even restaurants. Sign up to see what kind of fun you can save on. Do you like to travel? 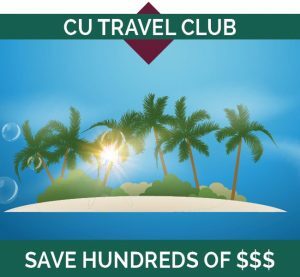 Then we hope you’ll take advantage of a great new benefit for FFCCU members… a free membership in Credit Union Travel Club – a discount travel site exclusively for credit union members. You can book hotels, flights, cruises and more to virtually anywhere you want to go. Travel Club members save an average of $46 per night on hotels when compared to the “big name” travel sites! Have fun at the show without breaking the bank. Stop by any FFCCU Branch to purchase discounted Regal Cinemas Movie Tickets. You can walk into the theater with these tickets or get seats for a movie ahead of time using Regal Cinemas’ mobile app. Just use the 15-digit number on the back of the ticket as your payment method when purchasing your seats. Some restrictions apply. Ask a teammate for details. Enjoy 10% off your purchase at Firehouse Grilling Co. Think firefighters and fire trucks are awesome? Do you think food trucks are rad? Then you’ll love this member perk. Receive 10% off your purchase at Firehouse Grilling Co., a fire truck/ food truck operated by one of our members, Frank Griffith, a Lorain County Firefighter. Each delicious meal is prepared in this real fire truck! Simply show your FFCCU Membership ID card or credit/debit card to receive 10% off your purchase. We sure do love our members. In fact, we love our members so much that we throw them an annual Member Appreciation Day celebration! During the party, members are treated to in-branch goodies, giveaways, prizes and promotions. You never know who you’ll see there! Some of our favorite memories of Member Appreciation Day parties included guest appearances from the Hot Dog Derby Racers, Elvis and Kid Rock (impersonators), Brian Fowler from 99.5FM WGAR and Erika Lauren from WMMS! See our calendar for dates and more fun at FFCCU! As a member of FFCCU, you can save up to $15 on TurboTax® — the #1 best-selling tax software. With TurboTax, you’ll get your taxes done right and your biggest possible refund. Start TurboTax today for free! In order to receive your discount, you must use the link on our webpage here to access our TurboTax microsite. Want to give someone a special gift? As a member of FFCCU, you can save 15% when shopping at Gifts.com, PersonalCreations.com, ProFlowers, and Shari’s Berries! Just use the promo code REDBLACK15 to get your special member discount. Gifts.com provides tens of thousands of expertly curated gifts and unique ideas. Pro Flowers offers assortments of flower arrangements, plants, and gifts for all occasions. Shari’s Berries lets you send covered strawberries, gourmet chocolates, delicious cake pops and other treats. PLUS, take advantage of these additional services! 1: FFCCU will deposit $250 to your credit union member account within 30 days of financing the vehicle through FFCCU. Offer void when 7-Day Repurchase Agreement is activated. No cash advances. Vehicle purchase required. Offer cannot be combined. Not valid on previous purchases. Used vehicles were previously part of the Enterprise rental fleet &/or an affiliated company’s lease fleet or purchased by Enterprise from sources including auto auctions, customer trade-ins or from other sources, with a possible previous use including rental, lease, transportation network company or other use. Photo for illustration only. The “e” logo & Enterprise are trademarks of Enterprise Holdings, Inc.
TurboTax $25,000 Sweepstakes. NO PURCHASE OR FINANCIAL DISCLOSURE NECESSARY. Open to legal residents of the 50 United States or the District of Columbia, 18 years of age or older at time of entry, who are customers of participating Financial Institutions or employees of participating businesses. Void in Puerto Rico and where prohibited by law. Sweepstakes ends 2/15/18. Subject to complete Official Rules and all applicable federal, state and local laws. For Official rules including participating Financial Institutions and business, odds of winning, alternate method of entry, and prize descriptions, visit http://turbotax.intuit.com/go/sweepstakesrules. PRIZES: 1 Grand Prize: A check for $25,000. Retail value, $25,000. 12 First Prizes: A check for $1,000. Retail value, $1,000 each. Maximum retail value of all prizes is $37,000. 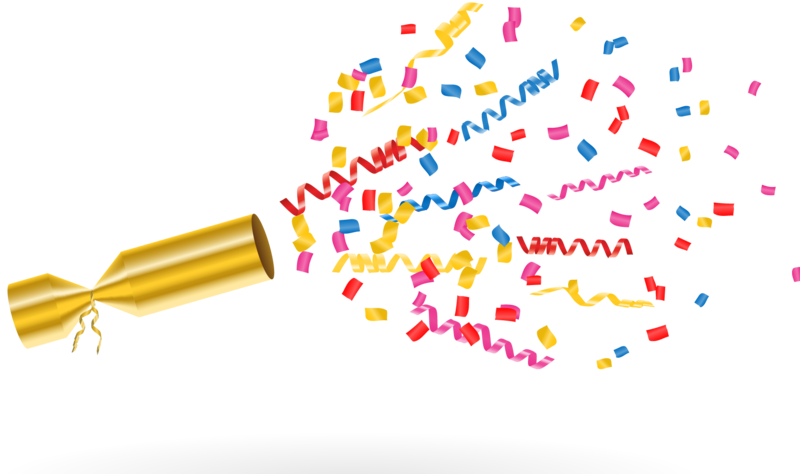 The odds of winning a prize depend upon the total number of eligible entries received by the end of the Promotion Period. SPONSOR: Intuit Inc., 7535 Torrey Santa Fe Rd, SDG-2A-03-22E, San Diego, CA, 92129. *#1 Best-Selling brand of tax software based on aggregated sales data for all tax year 2016 TurboTax products. Visit http://turbotax.intuit.com/lp/yoy/guarantees.jsp for TurboTax product guarantees and other important information. Limited time offer for TurboTax 2017. Terms, conditions, features, availability, pricing, fees, service and support options subject to change without notice. Intuit, TurboTax and TurboTax Online, among others, are registered trademarks and/or service marks of Intuit Inc. in the United States and other countries.